Human rights lawyer Amal Alamuddin Clooney who married George Clooney last month, is heading to Athens to advise the Greek government in its battle to repatriate the Parthenon marbles from Britain. 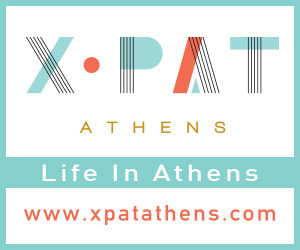 The pair will be in Athens from 13 to 16 October. The marbles were removed from the Acropolis in Athens by Lord Elgin, while Athens was under Ottoman control in the 19th Century. Greece has sought their return from the British Museum for decades, to no avail. In March George Clooney backed their return to Greece while promoting his film The Monuments Men. The British Museum trustees say the marbles legally belong to the museum. Greece says it is no longer an issue of ownership and that it would accept them back as a permanent loan.